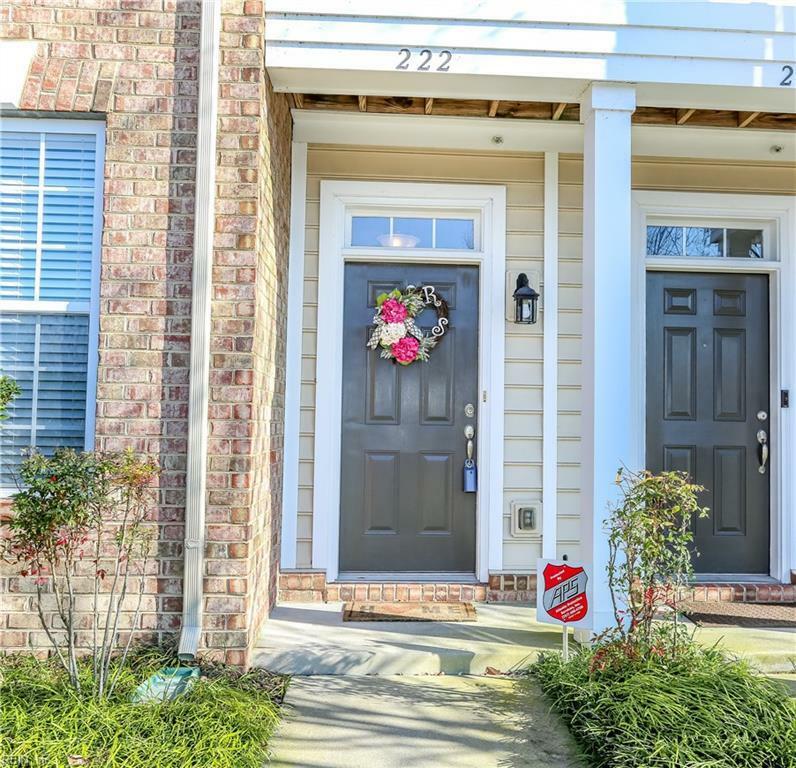 222 Larimar Ave 48C, Virginia Beach, VA 23462 (#10236322) :: Abbitt Realty Co.
Beautiful, WELL MAINTAINED, move-in ready, OPEN CONCEPT home w/1 car GARAGE near TOWN CENTER. Kitchen w/breakfast bar overlooks den & has sliding door to a great deck! All appliances convey including washer & dryer w/acceptable offer. 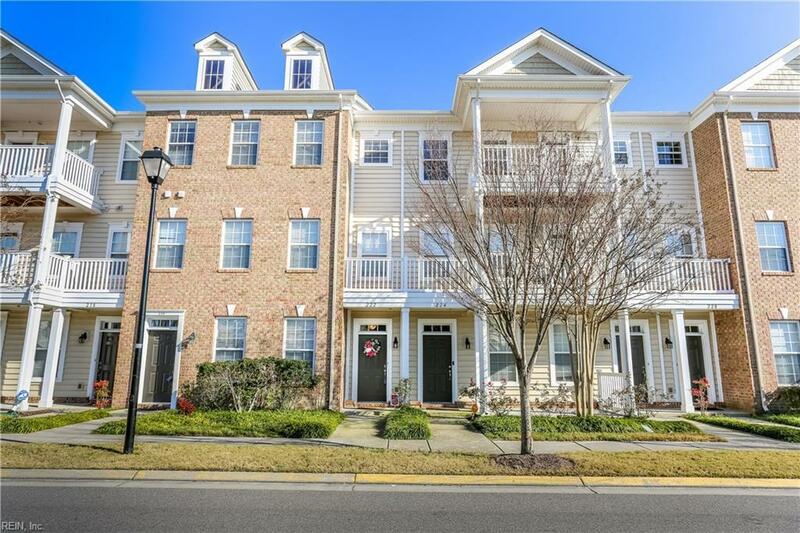 LARGE MASTER BEDROOM w/tray ceiling, LARGE walk in closet & bathroom w/double vanity. SPARE BEDROOM W/FULL BATHROOM! LARGE, multiple, storage closets. Custom blinds convey. 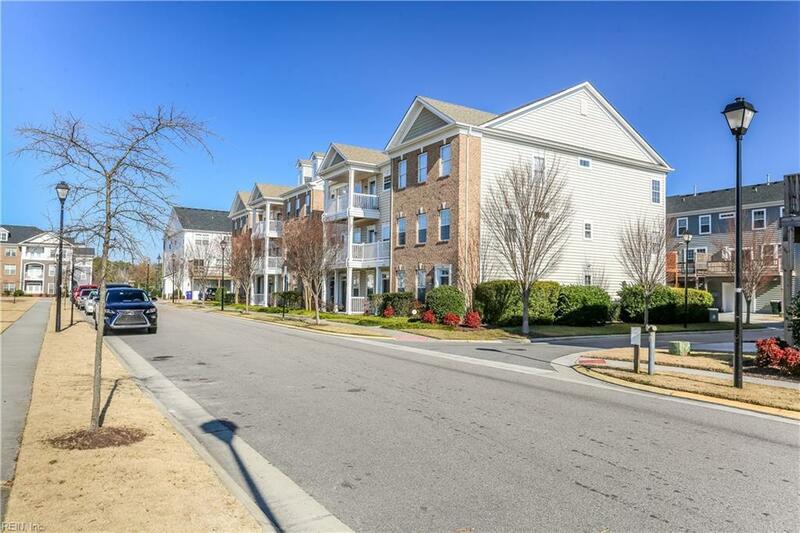 Community offers: clubhouse/pool/playground & 2 DOG PARKS! Fee also incl trash pick & sewer. 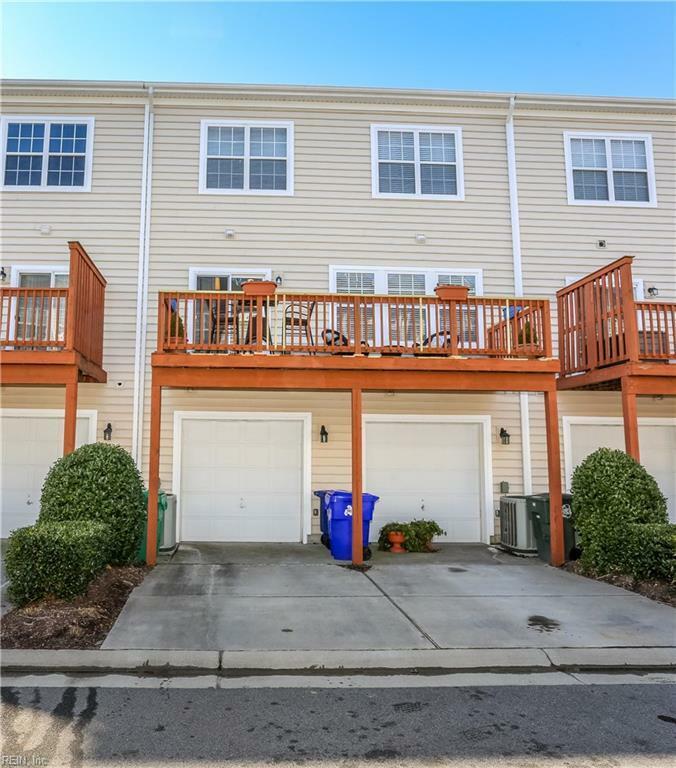 This is a great home directly across from the clubhouse/pool & located @ city center with convenient acces to interstates! A short drive to the VB oceanfront, Bay & Norfolk. Make this MOVE IN READY home yours today! PROFESSIONAL PIC'S TO BE UPLOADED TODAY FRIDAY, JAN 18TH! !